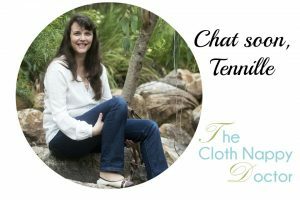 Worried about going to the pool or beach with your baby and not sure what to do with their cloth nappy? 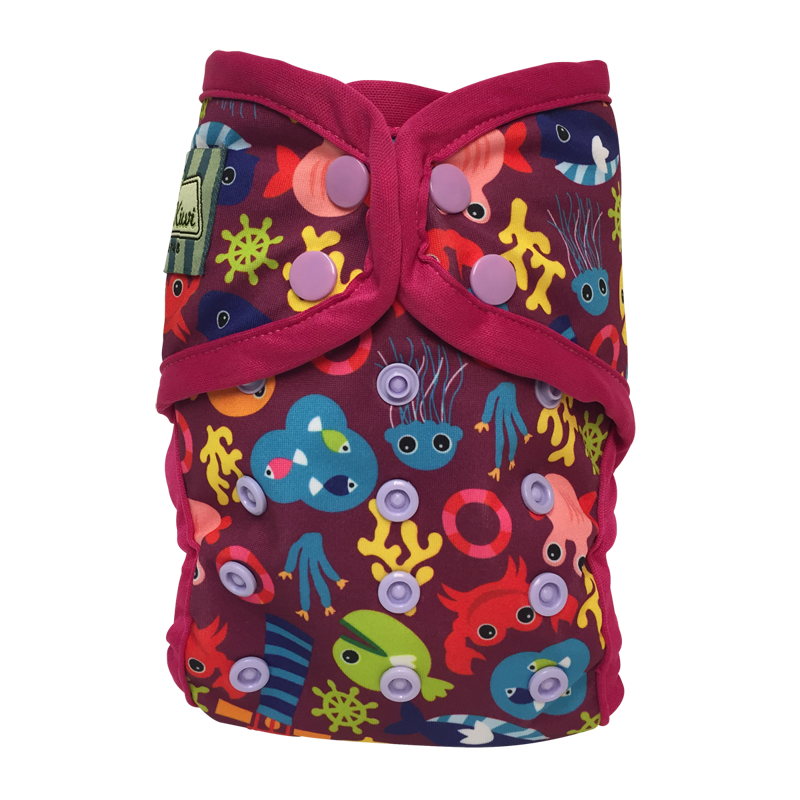 Reusable swim nappies are the natural and perfect solution to paddling, swimming and splashing. 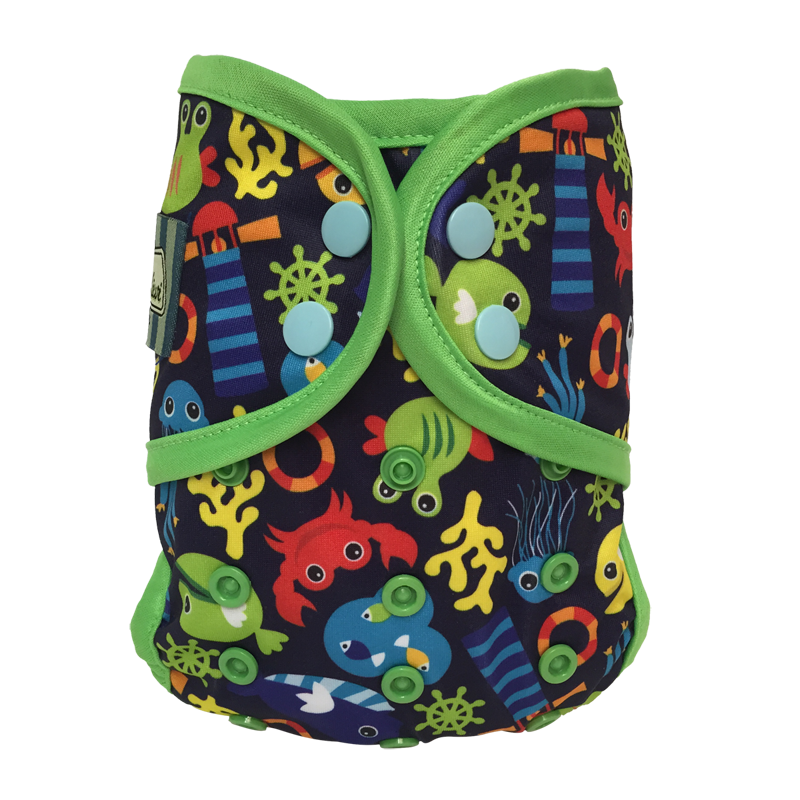 Swim nappies are designed to cover your little ones bottom and contain any messes. This article will discuss the types of swim nappies and their importance for babies to wear. Swim nappies assist in preventing “accidents” in the water. Swim nappies are only designed to hold solid matter in the nappy. 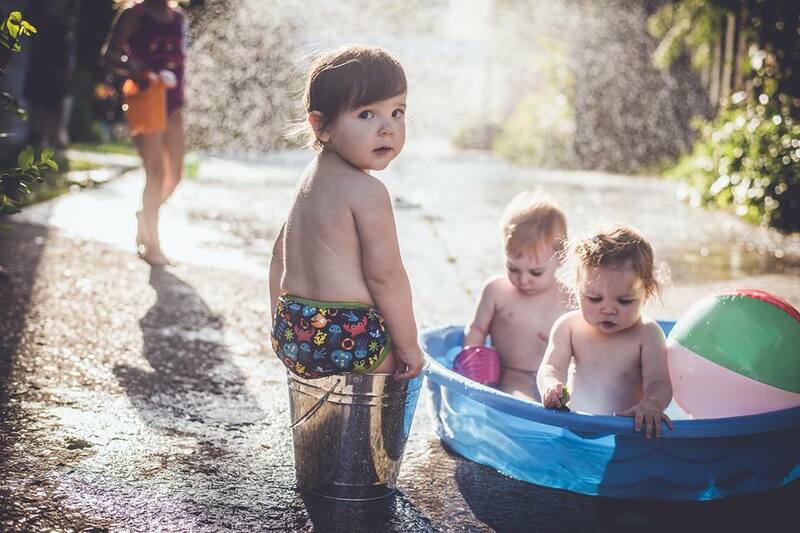 Swim nappies decrease the spread of faecal bacterial contamination in public swimming areas. Faecal bacteria that is also infectious can be dangerous and potentially lethal to persons using the swimming areas. Reusable swim nappies are preferred by parents as they do not swell up like disposable nappies, are easy to use due to the range of styles and sizes available, assist in keeping their child safe and healthy as well as other people using the pool, quick to clean and save money from not buying disposable swim nappies. Some parents wonder why they cannot use a normal cloth nappy while swimming. 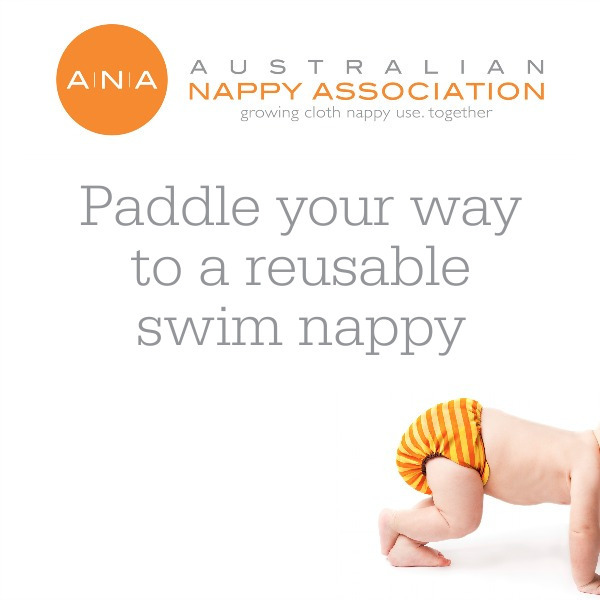 A swim nappy is designed for the purpose of swimming by not becoming water-logged and heavy, like a cloth nappy would. Swim nappies are easier to put on and off while wet. Put a cute swim pant over the swim nappy. This is completely optional, as majority of swim nappies are too stylish. Check the swim nappy every 30-60 minutes and for toddlers, take them on bathroom visits every 30-60 minutes. If the swim nappy is dirty, change child in an appropriate area, away from the swimming location. Always keep a spare swim nappy in the bag to change into and to join the swimming fun again quickly. Store the dirty swim nappy in a wet bag and wash at home in the washing machine. Ensure any solids go down the toilet. 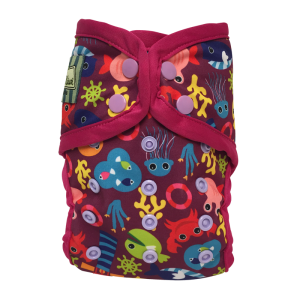 Swim nappies come in pull up, snap on, sized, one size, snap or Velcro fastening. Which is the best that is a personal preference? One size swim nappies mean you do not need to buy different sizes, but can be trickier obtaining a firm seal around the leg to prevent accidents escaping. Sized swim nappies are trimmer and can be quicker to put on and off. Pull up swim nappies are perfect for babies learning to toilet train or babies who don’t do accidents often while in the pool. Fastening swim nappies are easiest for babies who do a poo every time they swim, by making it easier to clean up. Some styles of swim nappies have a small amount of absorbency in them to allow you to use them as training pants at a later stage. The absorbency is not designed to catch urine while in the pool. 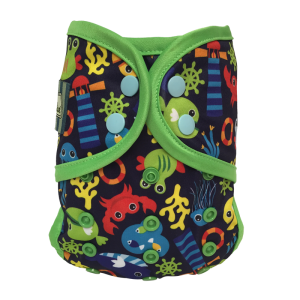 The function of this style of swim nappy is purely for containment of solids while swimming. 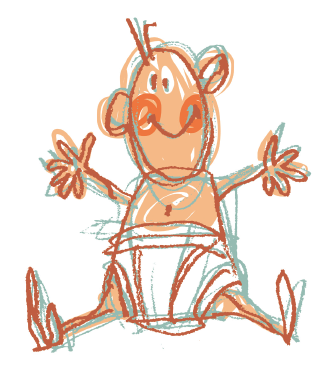 And lastly swim nappies save you money and the convenience of not running to the store to buy disposable swim nappies. Cloth Nappy Doctor Tip: You can use your PUL covers as swim nappies, just be aware that they are not chlorine resistant. Share with us on our Facebook page your little one in their stylish swim nappy. Tennille Graham is The Cloth Nappy Doctor and her team are a group of mothers with one passion … To provide mothers, at any stage of their cloth nappy journey, with practical advice and products to assist them to discover new ways to thrive during our years of being a mother. 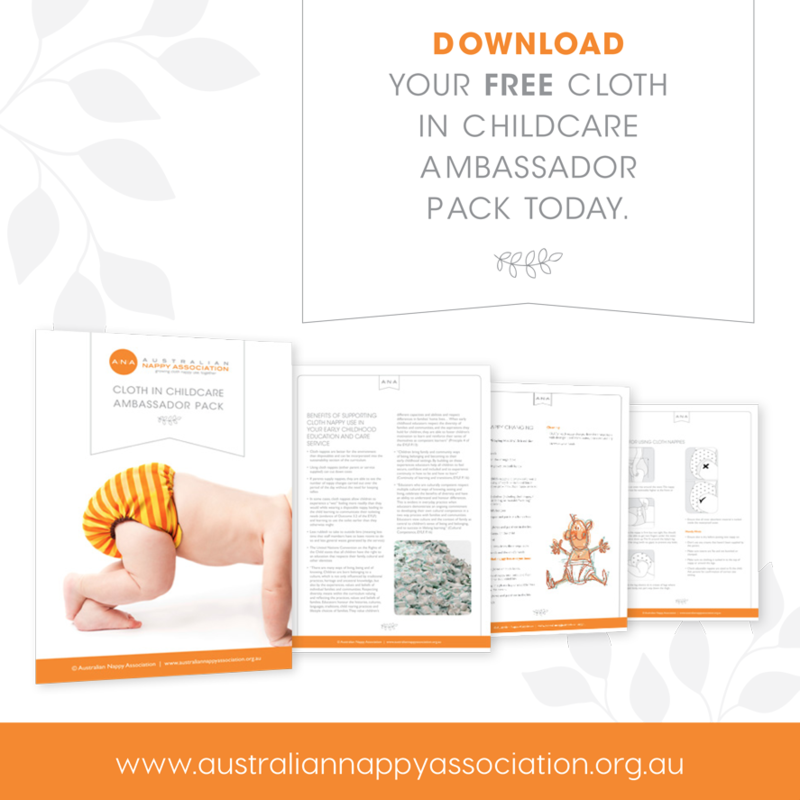 We bring together an extensive range of cloth nappies across brands and cloth nappy styles that will assist parents to save time and money, and to live with simplicity. Each cloth nappy has a place and a purpose at Apikali.